Blister bottle for 6 ml.Antiartrosic antiarthritic injectable. 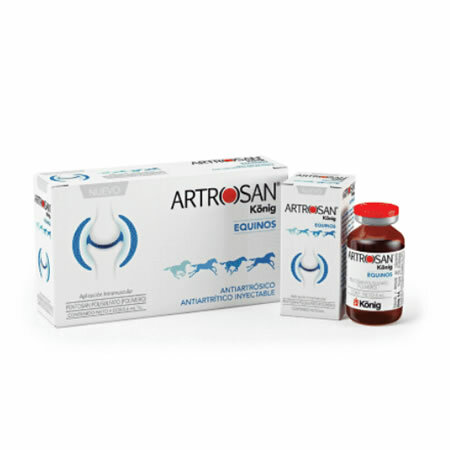 Administer 1 mL of Artrosan Konig every 20 kg subcutaneously. 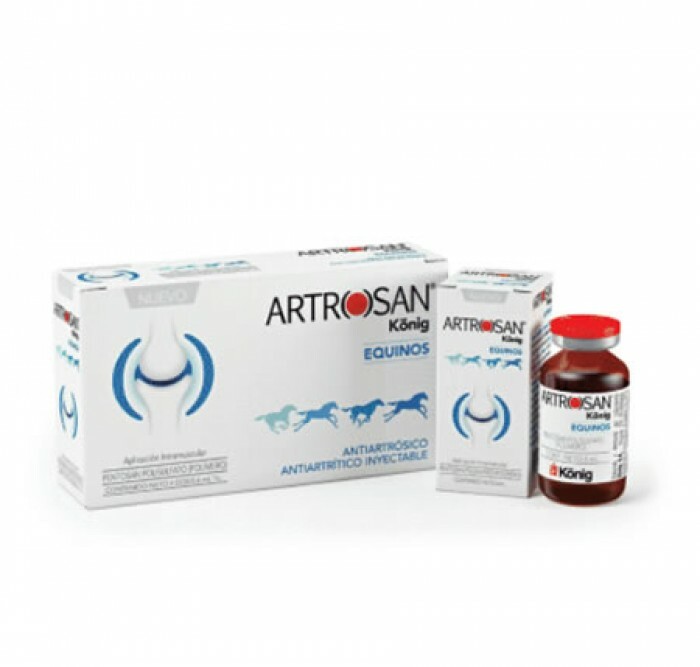 Artrosan Konig is applied once a week for 4 weeks. Repeat treatment can be done every three months at the discretion of the responsible veterinarian.